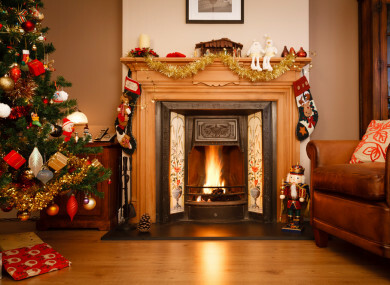 Poll: When are you taking down your Christmas tree? You happy to leave them up or are the decorations becoming an eyesore? THAT’S A WRAP for another festive season, and those Christmas decorations may be starting to look a little less enticing. A traditional date of 6 January for taking down the decorations comes ahead of many returning to work after the holidays, but maybe you’ve already got a head start. We want to know: When are you taking your Christmas Tree down? Email “Poll: When are you taking down your Christmas tree?”. Feedback on “Poll: When are you taking down your Christmas tree?”.